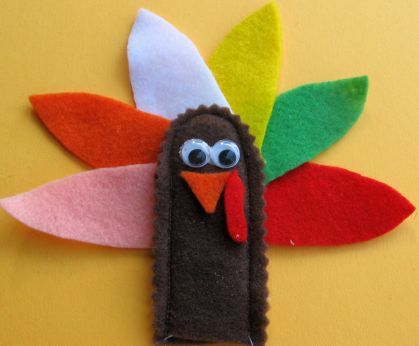 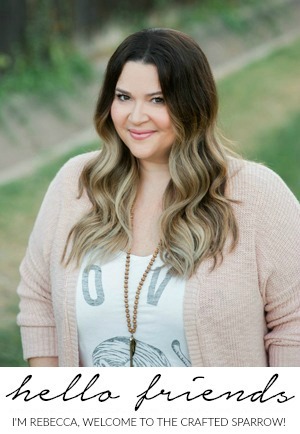 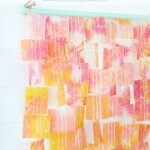 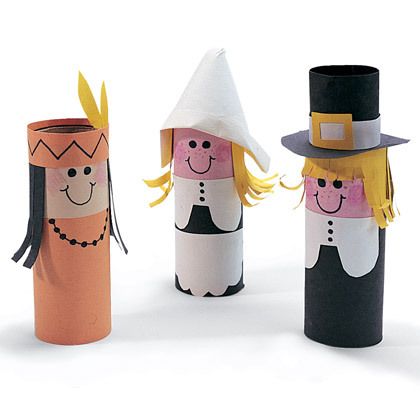 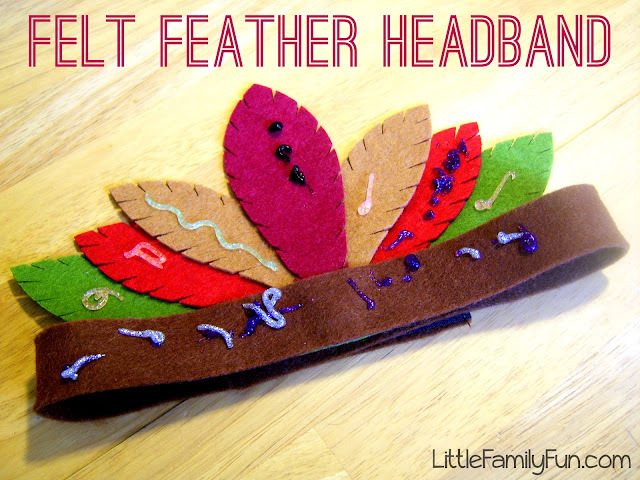 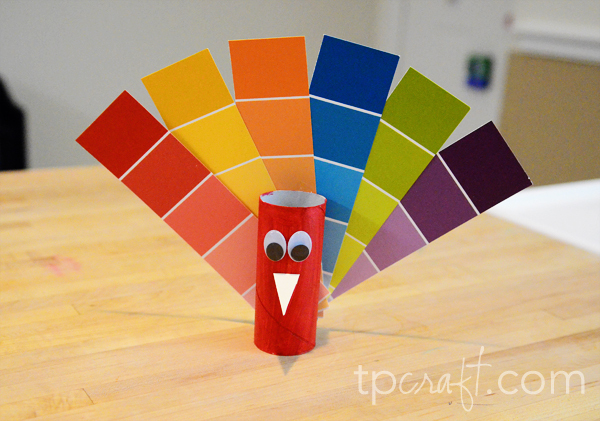 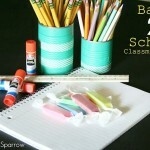 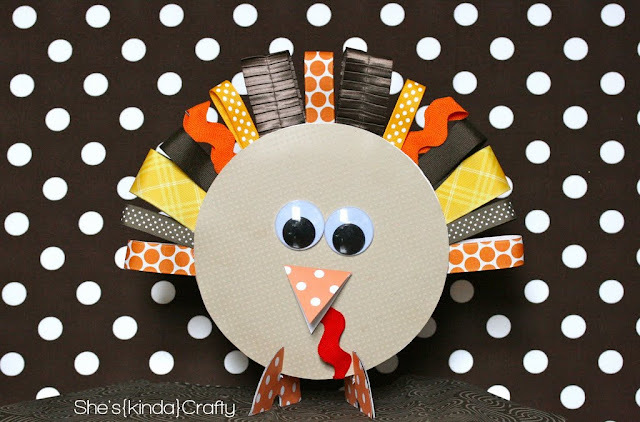 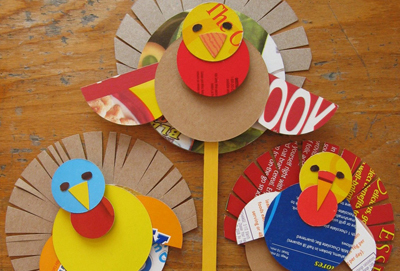 Today I’m sharing some Fun Thanksgiving Crafts for kids. 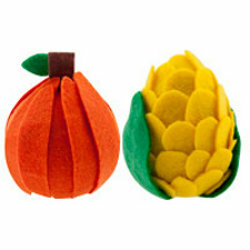 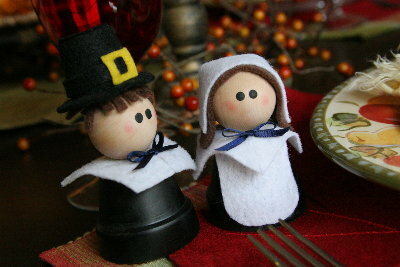 These are sure to put you in the Thanksgiving mood. 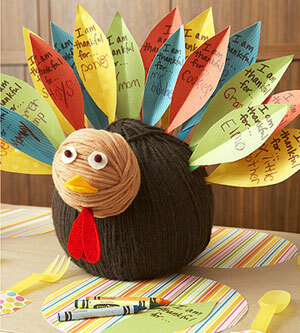 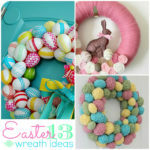 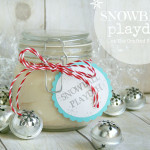 It’s such a great way to help your kids understand what being grateful means and they get to have fun at the same time. 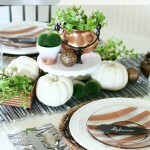 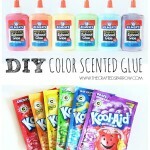 Let them have fun decorating their own kids table this year, they’ll be so proud!